Parker Morse is a journalist based in Wellesley, United States of America. After starting out at Runner's World, Parker has written for Running Times, New England Runner, the Eugene Register Guard, and Reuters. paydesk has 1 journalist in Wellesley. Our journalists can do broadcast reports, as well as printed media and photography. 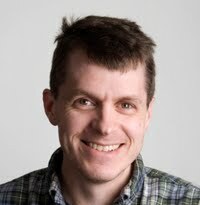 Our top journalist in Wellesley is Parker Morse.